• If Ally of Justice Catastor or the monster it is battling is facedown, Ally of Justice Catastor's effect will not activate, because flipping a monster face-up occurs during the Damage Step. • If Ally of Justice Catastor battles with Neo-Spacian Grand Mole, both effects activate at the same time. Since Ally of Justice Catastor effect is mandatory, it will be Chain Link 1, and because Neo-Spacian Grand Mole is optional, it'll become part of the Chain Link when all Mandatory Effects have taken place, so in this case Chain Link 2. When the Chain Link resolves Chain Link 2: Neo-Spacian Grand Mole returns both Ally of Justice Catastor and itself, then Chain Link 1: Ally of Justice Catastor resolves with no effect. • If Ally of Justice Catastor battles with Gundari, both effects activate at the same time. Depending on the player's turn changes the outcome of the Chain Link because both effects are mandatory. If Ally of Justice Catastor attack Gundari, since the controller of Ally of Justice Catastor's turn, Ally of Justice Catastor will occur first in the Chain Link, then Gundari. Chain Link 2 Gundari will occur first returning Ally of Justice Catastor to the Extra Deck and itself to the deck, then Ally of Justice Catastor will occur with no effect. If Gundari attacks Ally of Justice Catastor, Gundari will occur as Chain Link 1, then Ally of Justice Catastor as Chain Link 2. Chain Link 2 Ally of Justice Catastor will destroy Gundari, then Chain Link 1 Gundari will return Ally of Justice Catastor to the Extra Deck. • If Ally of Justice Catastor attacks a monster that is not only DARK, but another tribute [ex. Sphere of Chaos and Dark Simorgh], then Ally of Justice Catastor's effect will still activate because it is battling a monster that is also a non-Dark Monster. If Ally of Justice battles with an XYZ Monster with a XYZ-Material(s) [ex. 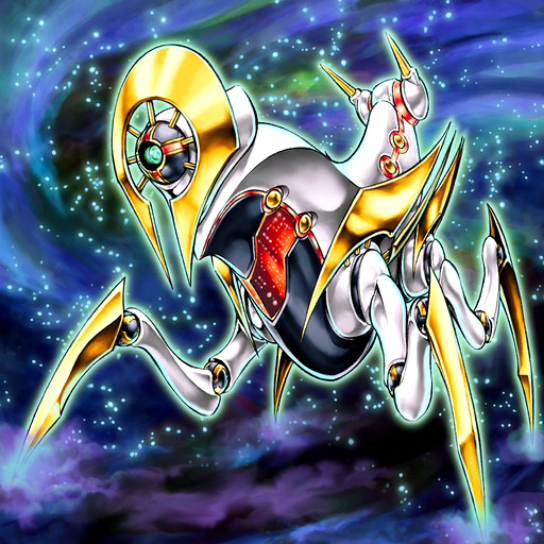 Wind-Up Zenmaines], then that XYZ monster has the option to detach an XYZ-Material (if possible) to remain on the field, and, if it does, it will enter the Damage Step, and will proceed with battle.